All players must be registered with USA Hockey. Please follow the link below to register with USA Hockey. Felix Soares, a mite player battling leukemia. Please support Felix and his family through this difficult time. Protect kids and teens by raising awareness and informing action to improve prevention, recognition, and response to concussion and other serious brain injuries. Below in the PDF are the options for hockey for 2019-20 hockey season. Please read closely and ask if you have any questions. 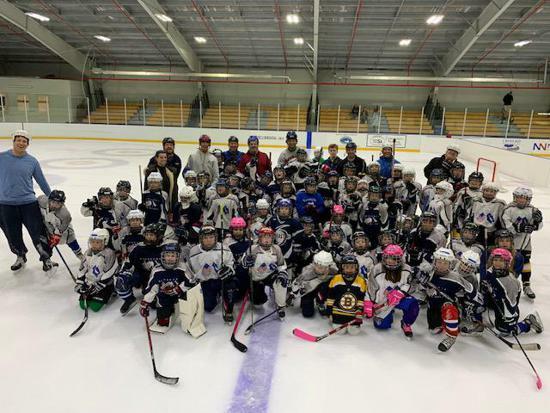 Below you will see a registration link for Mite Spring Hockey. Going forward all registrations will take place on the website. Please ask any questions that arise.